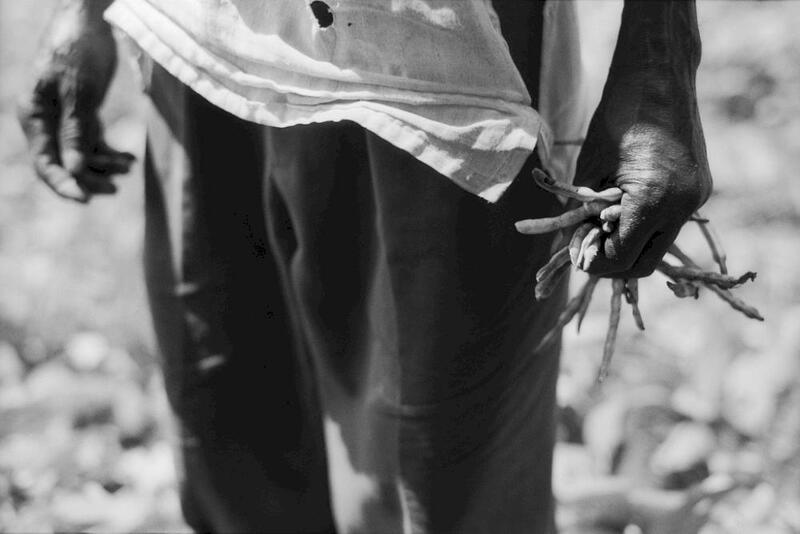 An old farmer picking a local variety of beans in Galomaro region of Guinea-Bissau, October 2010. Historian/Archivist based in Lisbon (Portugal), I spend a few months a year in Guinea-Bissau working in the National Historical Archives. Not a professional photographer (nor wanting to be one), I use film as my main medium, capturing whatever catches my eye.